If you’re not using unifi or Streamyx, feel free to ignore this notice. 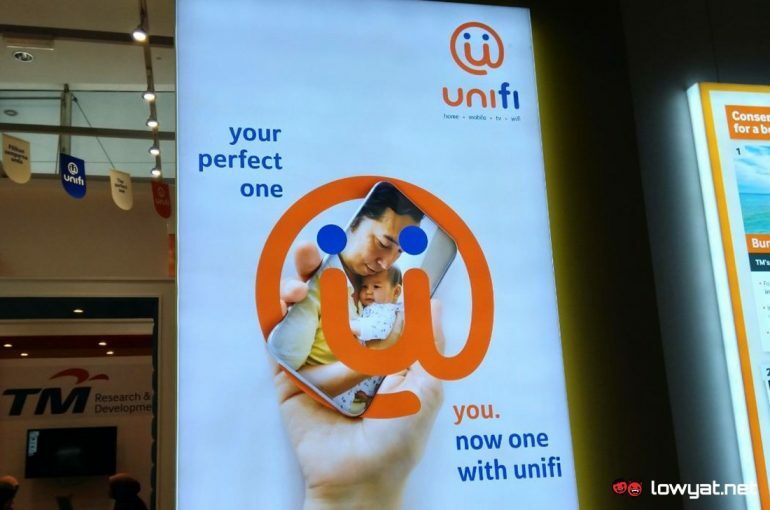 Being two of the most dominant broadband services in Malaysia, it is quite likely that you are one of the 2.3 million customers that depends on either of these services. Hence, the recent update to TM’s termination policy is something that you might want to take note. 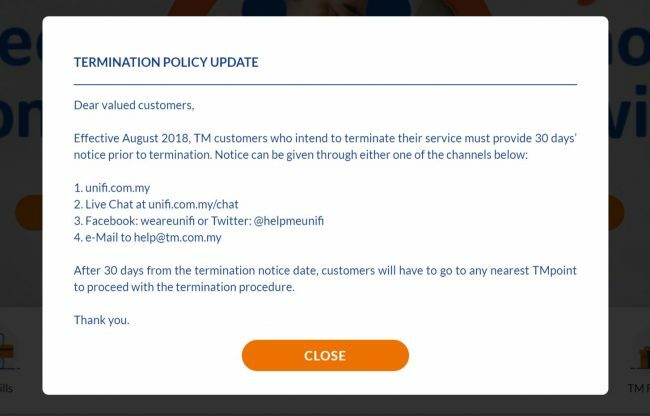 TM has recently put a notice on unifi’s website that customers need to inform the company first shall they wish to terminate their services. While that is not exactly out of ordinary, other parts of the newly updated policy seemed rather inconvenient. 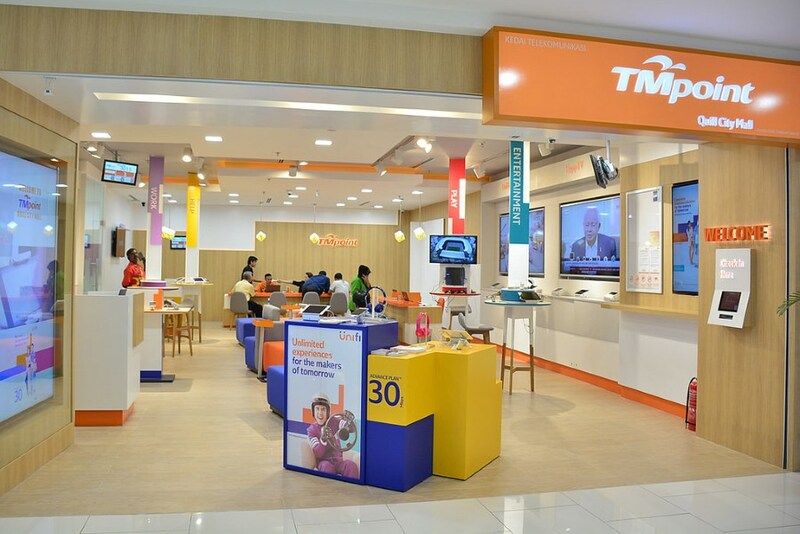 First, customers need to inform TM about the service termination 30 days before the date that they intend to stop using those services. They are free to inform the company through any of TM’s official communication channels that were listed above. However, customers can proceed to terminate the said service only after the 30 days period is over. Not only that, they have to physically visit a TMpoint branch to complete the termination. Being a company that listed “to make life easier” as one of its main vision, the termination process should have been much smoother. The way we see it, making customers go through lengthy waiting period and have to physically visit TMpoint just to deactivate their service are likely not going to make anyone’s life easier.